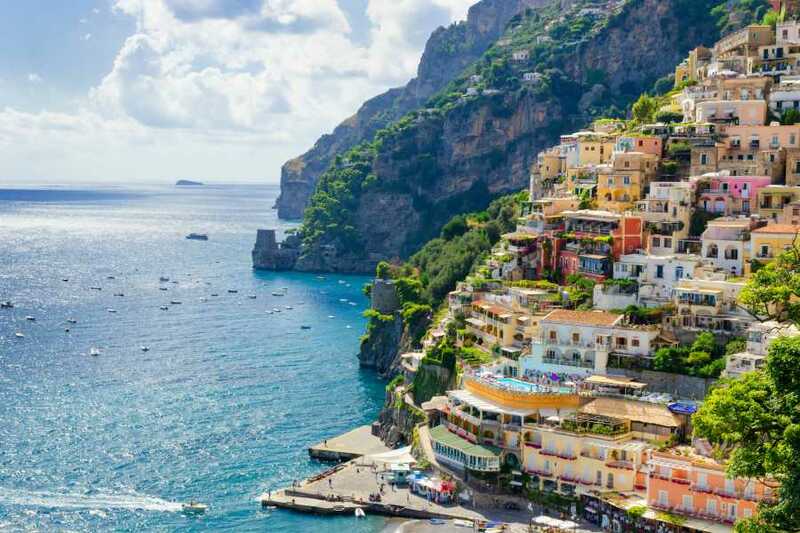 Discover the pearls of south Italy taking driving along the Amalfi Coast. 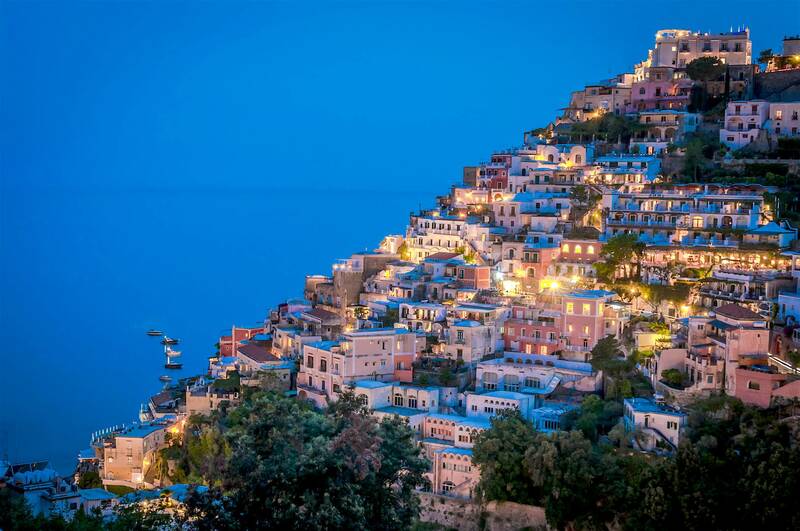 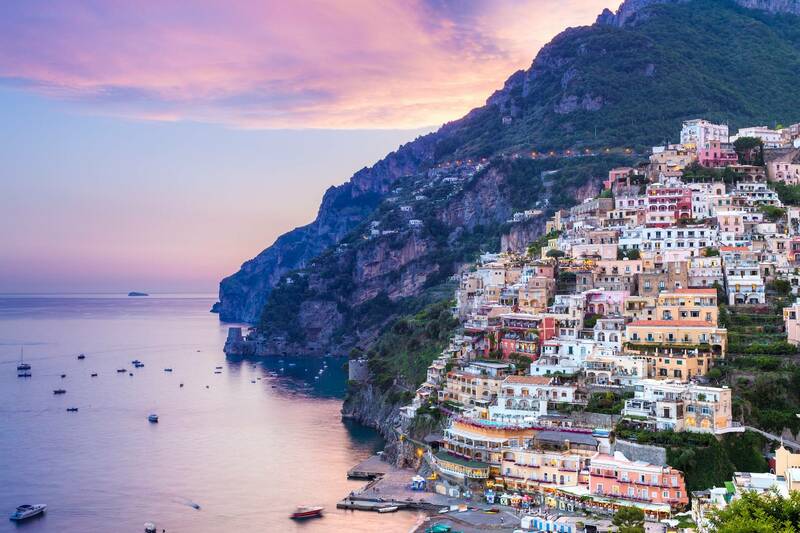 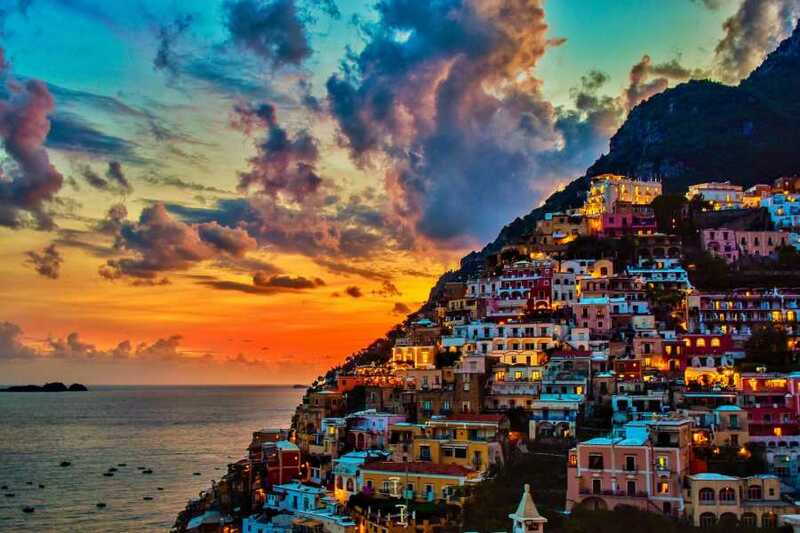 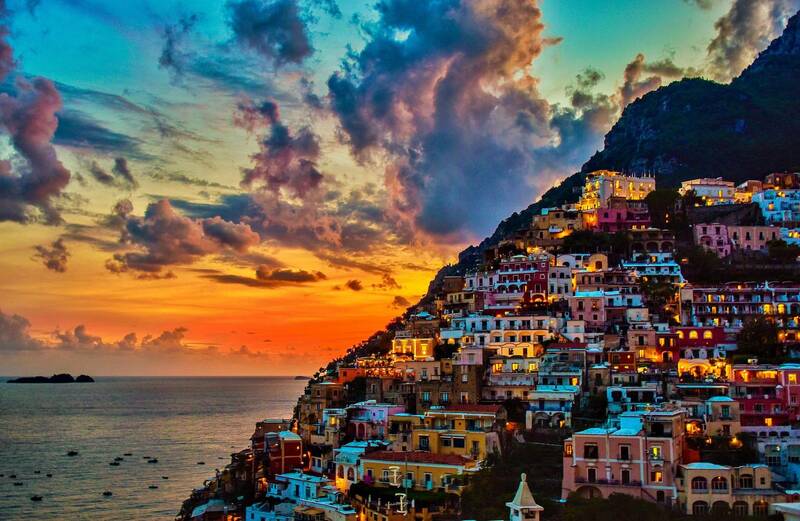 Enjoy the sights of lovely Positano with a 4-hour private tour! Depart from your hotel in Sorrento or by the port or railway station. 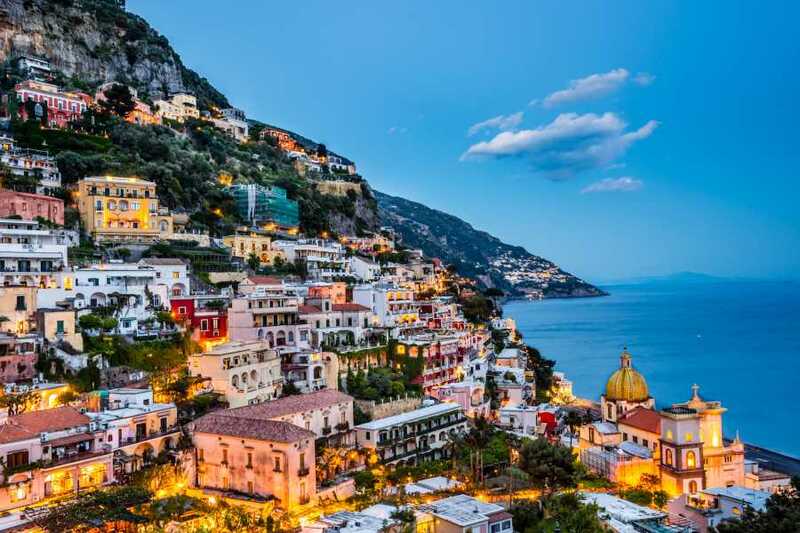 Your personal driver will meet you at the accorded meeting spot, then reach the famous town of Positano on the Amalfi Coast. 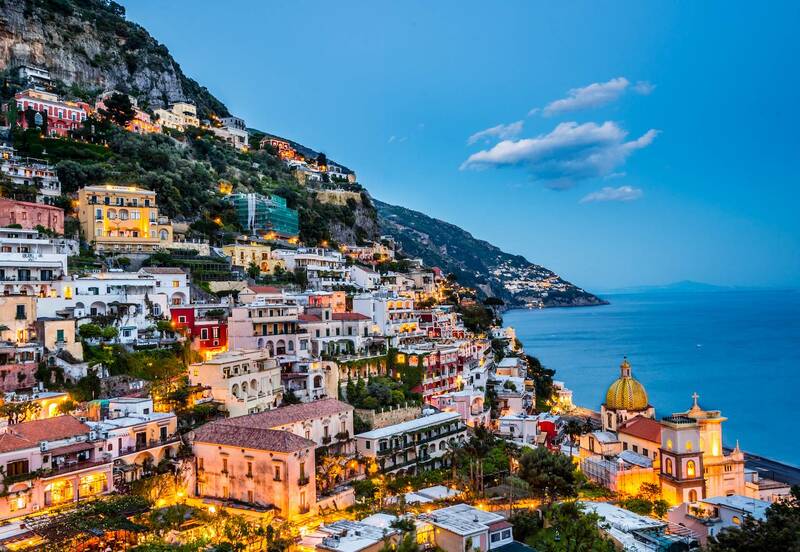 You will have free time to explore the town famous for its little alleys, countless shops, and boutiques of local fashion, accessories, ceramics, and souvenirs of all sort. 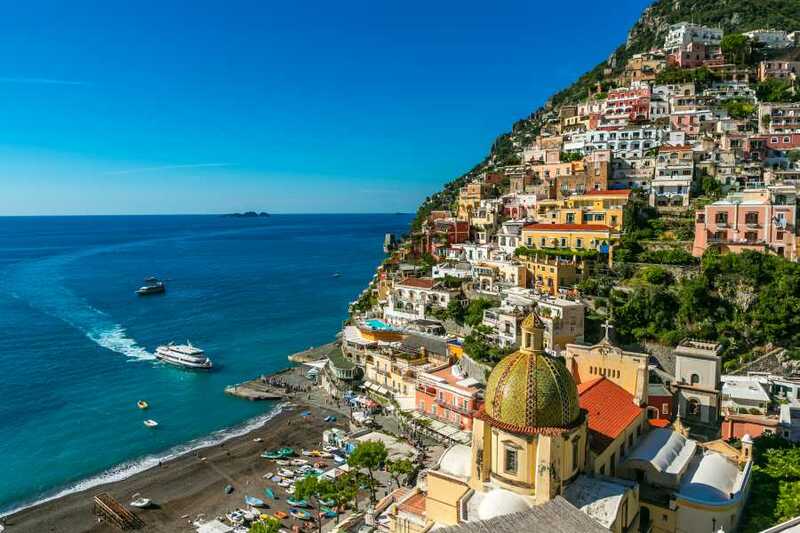 Save some time to visit also the church of Santa Maria Assunta that treasures a beautiful painting of a Black Madonna. Drop-off at your hotel in Sorrento.